Home News Smartphones Vivo Vivo to Launch a New Phone with In-display Fingerprint Sensor Soon? Vivo to Launch a New Phone with In-display Fingerprint Sensor Soon? 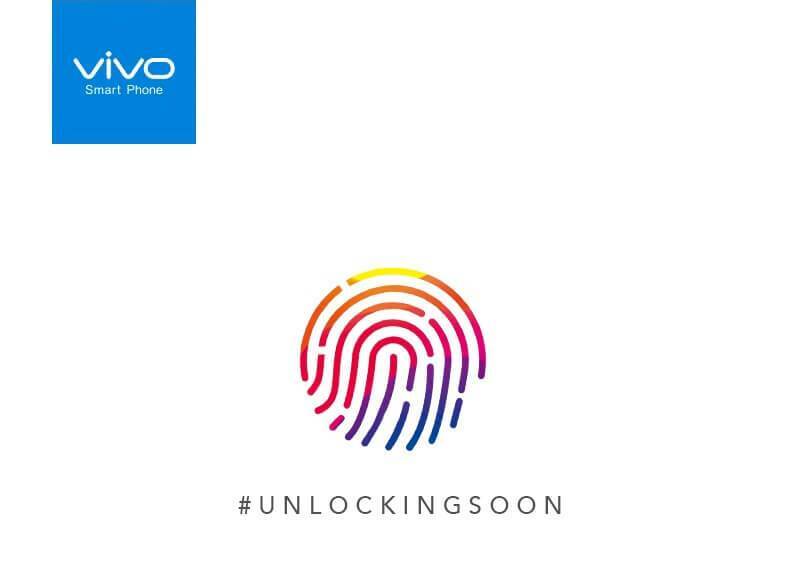 Vivo has teased a cryptic photo on its social media pages, suggesting that a new phone with an In-Display Fingerprint Scanning Technology is arriving in the Philippines soon. Although the post didn’t give further details, the photo is accompanied with a caption “Unlock the future with a single touch,” while the photo itself shows a colorful thumbprint with a hashtag #UnlockingSoon. This leads us to think that the brand might launch its latest innovation, which was showcased last Consumer Electronics Show (CES) 2018. So, are we going to see the Vivo X21 UD or the X20 Plus UD in the local shores soon? To begin with, the said devices are already available in other countries. Both smartphones sport an in-display fingerprint scanning technology that transforms its entire bottom half into a fingerprint sensor. This innovation proves the brand’s dedication to meet the user’s need for a bigger screen. In fact, earlier this year, the brand revealed its APEX FullView concept smartphone that flaunts nearly 100% screen-to-body display. It boasts in-display fingerprint scanner, too. Could any of these be Vivo’s next smartphone offering in the country? Stay tuned for more details!